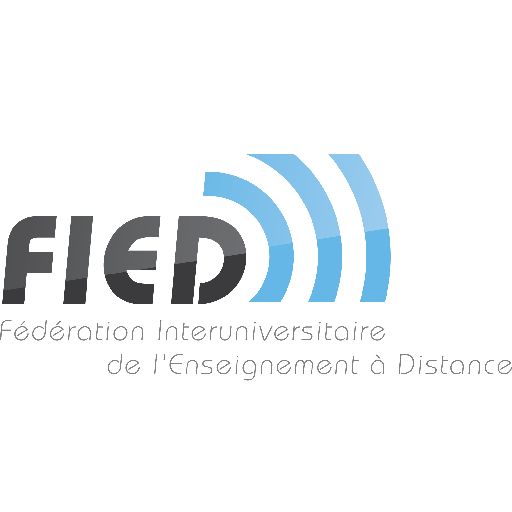 On its 30th anniversary, FIED (Federation Interuniversitaire de l’ Enseignment a Distance) organizes an international conference on 13 and 14 December 2017 in Paris. Beyond the anniversary, the objective of the conference is to examine the trajectories of the universities in France in order to identify the lines of force that allow clarifying strategies for the future in distance learning. For more information visit the conference website.